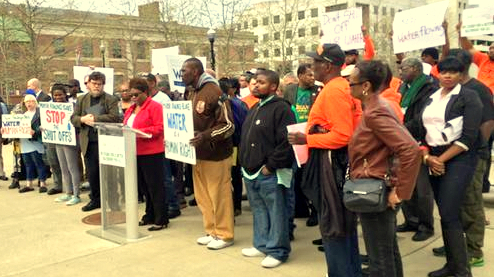 Coming tomorrow, July 1, water and sewer rates for Baltimore City residents will rise by 9.9% and 9%, respectively. As for county customers, two separate rate increases – one from the city and one from the county – could boost a property owner’s yearly costs by $150 or more. The hike for city residents is a result of a 2016 vote by the Board of Estimates to increase rates by 30% during a three-year period. 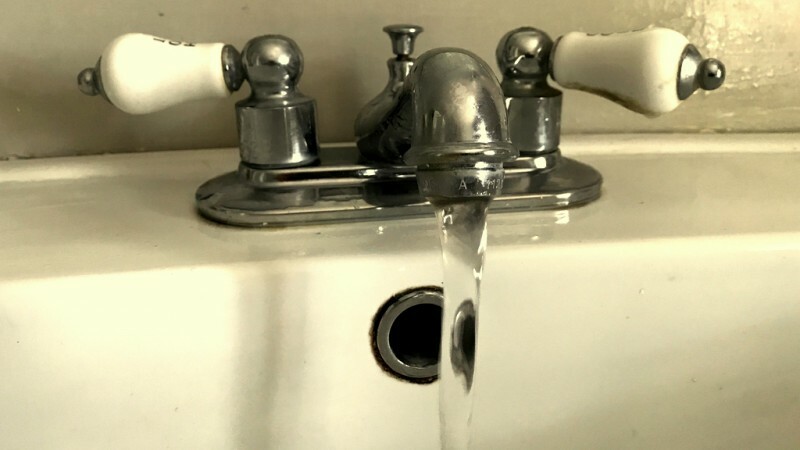 The board’s action came on the heels of a decade’s worth of hikes that doubled the average customer’s bill and made “water affordability” a pressing issue for many low-income families and seniors on limited budgets. Baltimore City also provides water for most county residents under a century-old government arrangement crafted when the county was rural and sparsely populated. Starting on Sunday, city water rates charged to county property owners will increase by 6%. These charges are billed quarterly by Baltimore’s Department of Public Works. In addition, there are Metropolitan District water and sewer service charges to county residents that are paid directly to Baltimore County. These charges are included in a homeowner’s annual property tax bill. On Thursday, County Executive Don Mohler announced, via an email release from his communications office, that District water and sewer charges will rise 13.9% on July 1. County water and sewer service rates will jump by 13.9% starting this Sunday. Following tomorrow’s increase, rate hikes for county customers “should level off to approximately 6%” a year in the future, according to the release. To lessen the impact of tomorrow’s hike, Mohler said the county will provide a credit to any property owner whose house is assessed at $250,000 or less by the state Department of Assessments and Taxation. Through the credit, “nearly 80%” of county property owners will see a rate increase “of no more than $100” on their new property tax bill, Mohler vowed. In addition, seniors with annual incomes below $31,500 can apply for a discount in their water and sewer rates. Both city and county officials say that the rate increases are essential to rebuild the region’s aging utility infrastructure and to meet deadlines mandated by state and federal regulators. Baltimore City remains in noncompliance with the 1972 Clean Water Act and is under a federal court order to end its practice of dumping raw sewage into local waterways during heavy rainfalls. Among other things, the mandate requires a $430 million rebuilding of the headworks of the Back River Wastewater Treatment Plant. Water and sewer rates are governed by self-sustaining entities established to fund construction projects outside regular capital budgets. Water and sewer rates in the city and county are established by self-sustaining entities outside the purview of elected bodies. Neither the City Council nor the County Council has oversight of water and sewer budgets or the rates charged to customers. In Harford County, water rates do require the approval of the Harford County Council.